Finding the right clothes to wear to work is a tiring and time consuming task for most women. Maintaining a formal image of yourself at work yet stay stylish? Yes this put Kurtis in Lime light! 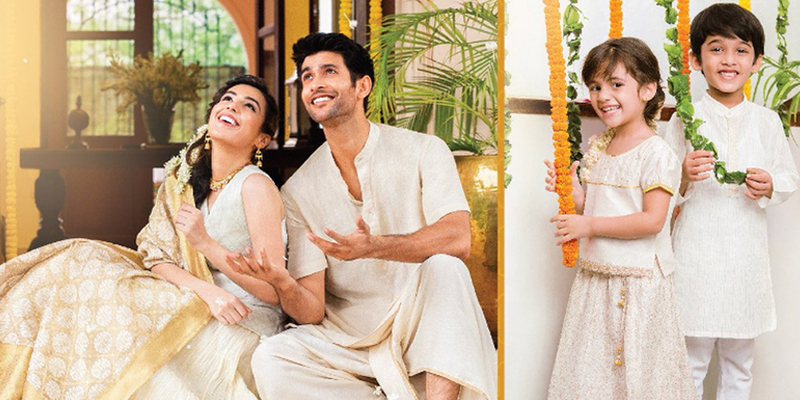 It's a favourite style statement among the women to look chic in a traditional way. Fun Filled Dining experience in the heart of Trivandrum. With An emphasis on quality, freshness of ingredients, clear and distinct flavours, Our Food court has a delicious mix of appetizers, main course and desserts, that spoil you for choice as you grab a quick bite or stay for a meal. 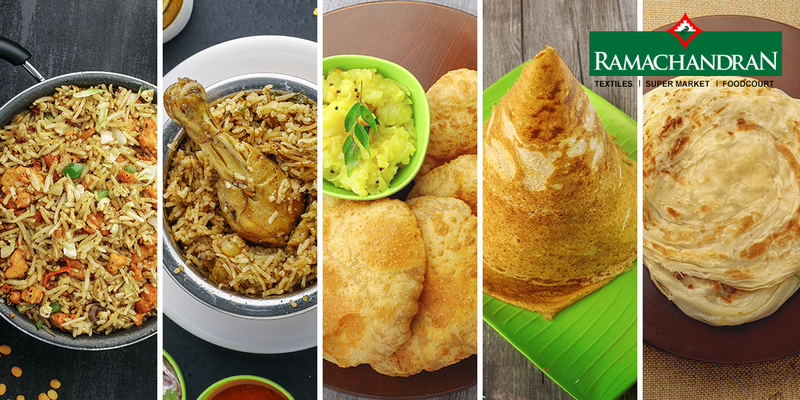 RamachandraN Food court is not just a restaurant, it is the Ultimate culinary destination. Here, we blend great food, unparallel quality, impeccable service, and a fantastic atmosphere to create the perfect dining experience for you. Sarees are eternally favorite for all women. Its an ideal attire which can suit for any occasion. Styling saree to your work place is different. 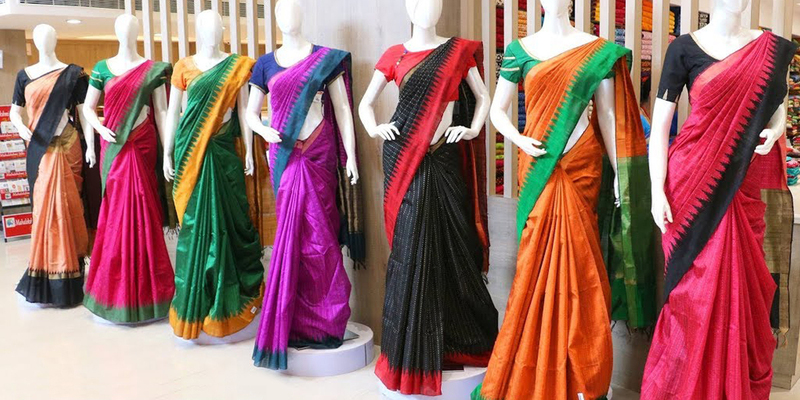 Sarees are no longer reserved for home or parties have entered board rooms, meetings reaching new dimension as the new formal wear. While choosing sari for your office, it should look effortlessly stylish, highly comfortable and speak your attitude. We’re the most preferred place in town for apparels and accessories. 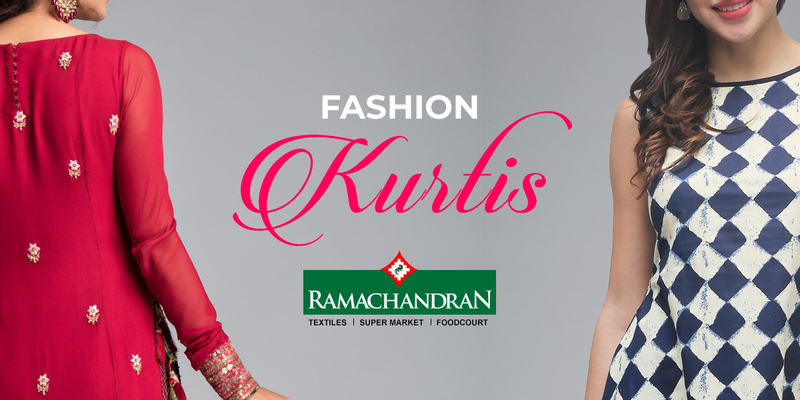 Over the decades, we have been building a long tradition of delivering apparels of unimaginable quality and earning unchanged trust of the entire Thiruvananthapuram. Welcome to our new showroom at Attakulangara that spans an awesome space with international standards, spreading into 6 spectacular floors, ensures a truly unique shopping experience for our customers.